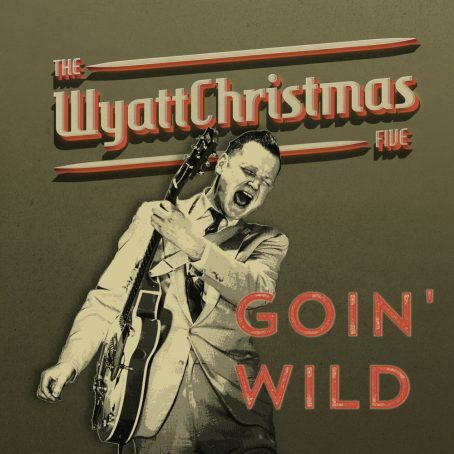 The WyattChristmas Five – Rockabilly Band | The WyattChristmas Five is a swinging Rockabilly and Blues Band with piano and blues harp. Based in Germany around Düsseldorf, founded 2008. Book us all over europe. Festivals are welcome ! here we are folks get ready ! 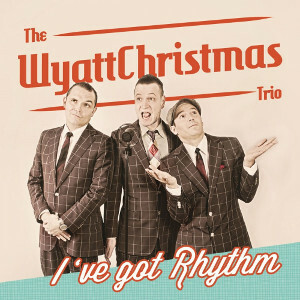 elcome to the Website of The WyattChristmas Five, a swinging rockabilly band from Düsseldorf, Germany. The current Line-Up of the Band is Andy WyattChristmas (vocals, guitar), Peter Kühn (vocals, harp, acoustic), Martina Jansen (piano), Olaf Schumacher (bass) and Dennis Jansen (drums). 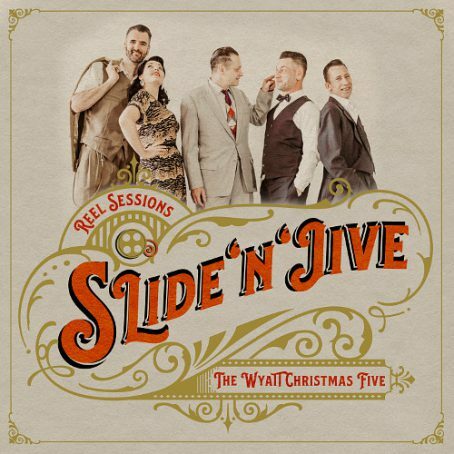 We deliver a mixture of different music styles like Rockabilly, Swing, Blues and Boogie. As we are a live band feel free to contact us for booking. We play our hometown area just like Köln, Bonn, Düsseldorf and Ruhrgebiet such as the Rest of Germany and also Netherlands, Belgium, France and many more, please book us. ou can book us whenever you have a venue, bar, weekender or festival and you want to have a very danceable Rockabilly band involved. Easiest way to send us your request is to press the button above, fill in the form and get in touch with us. You will find everything you need for advertising and promoting the shows on the top menue, look for presskit. 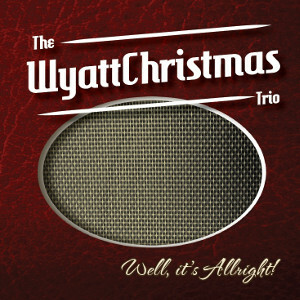 Andy is the founder of the original WyattChristmas Trio and also composer of most of the songs. He startet the band back in 2008 in cologne. Peter joined the band during the year 2015 as a regular member. He is playing the blues harp, acoustic-guitar, vocals and shakers. Martina joined us for playing the piano in 2017 and is well known from touring with the Ballroom Rockets and Lee and the Rhythm Rockets. Always in the mood, always a smile in the face. Here we go. Olaf keeps us in a steady rhythm – not only on the bass… Watch out for that guy! A recent interview with us from the Feel The 50ies Gig on 1st of december 2018. Thanx to Dee Ann for giving us a word.